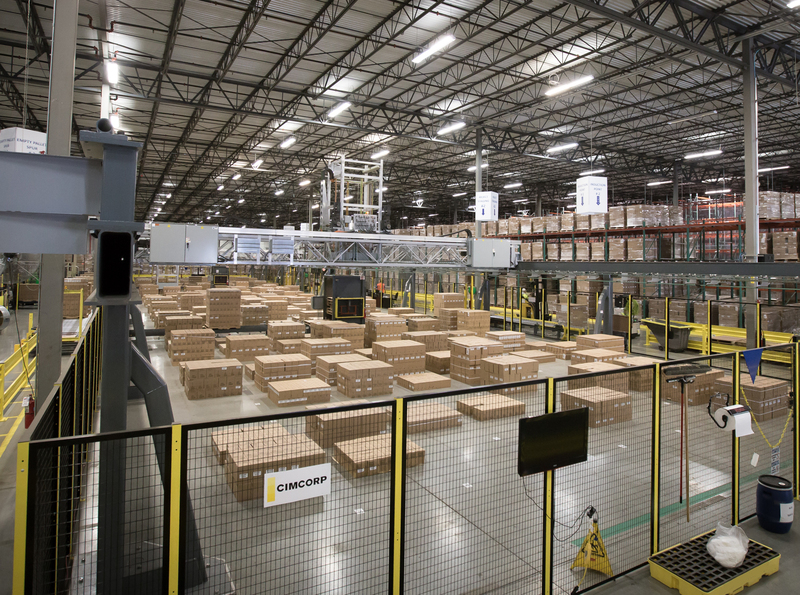 Automated Picking & Order Fulfillment Warehouse Systems - Westfalia Technologies, Inc. In today’s fast-paced environment, manufacturers, and distributors are pressured to efficiently fulfill orders on time. In most cases, this leads to picking and staging orders prior to shipment, which impacts the entire supply chain process. 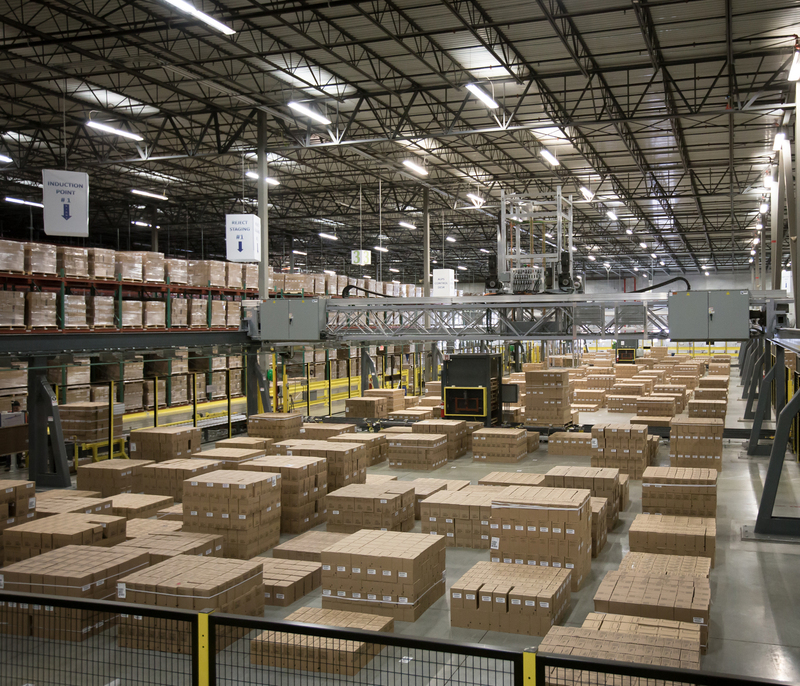 Implementing an automated storage and retrieval system (AS/RS) with an automated picking system can dramatically streamline order fulfillment and increase efficiency. Westfalia's order picking systems are an efficient, cost effective solution to store and retrieve layers and cases without a pallet to meet just-in-time order requirements. From robotic palletizing systems capable of building mixed-case pallets to automated guided vehicles for loading and unloading trucks, the era of warehouse automation is here with robotic picking systems. Fully autonomous order picking robots are growing more sophisticated, meaning there’s never been a better time to incorporate robots in order fulfillment. To learn how Westfalia is using automation and robots for warehouse picking as part of an integrated warehouse solution and as a robotic picking manufacturer, download our free whitepaper. To find out how your company could benefit, request a consultation to discuss a customized automatic order picking system. Westfalia offers an excellent solution for automated warehouse picking that enhances your order fulfillment processes for optimal distribution and manufacturing operations. Our automated material handling system provides warehouses with augmented control and organization over all picking functions. An automated warehouse order picker can help you minimize errors, increase pick rates, reduce labor costs, and boost customer satisfaction. With proven results in the food and beverage industries, among others, Westfalia guarantees increased performance in your business. Contact us today to discuss implementing an AS/RS system with automated order picking capabilities!